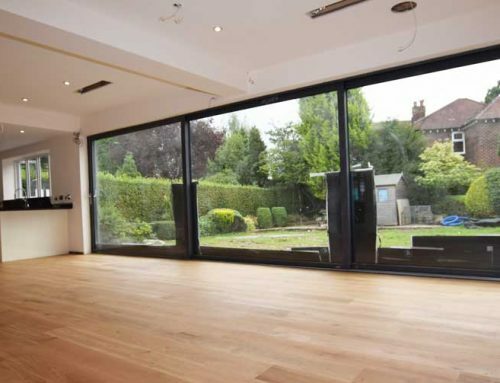 PROJECT OVERVIEW: This home with Sale Town centre had recently been extended and received with a new ultra modern kitchen with tri-folding doors. 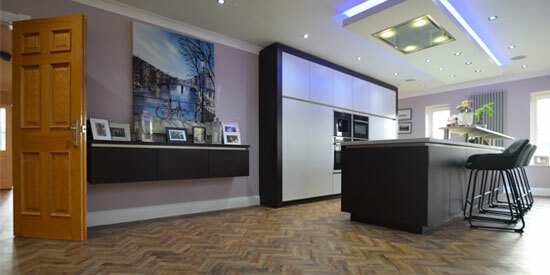 Mr Reynolds wanted a new floor offering the WOW factor, that would also complement his new kitchen. 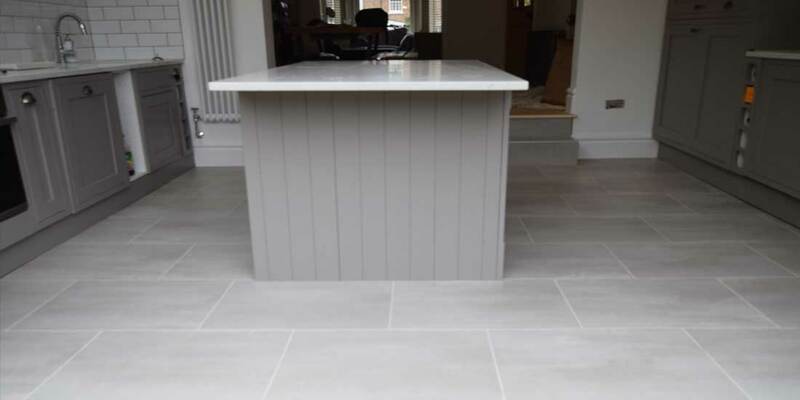 After searching for a local Karndean retailer with certified fitters, Luxury Flooring Manchester was contacted and duly commissioned to supply and install the new floor from Karndean’s Opus range. 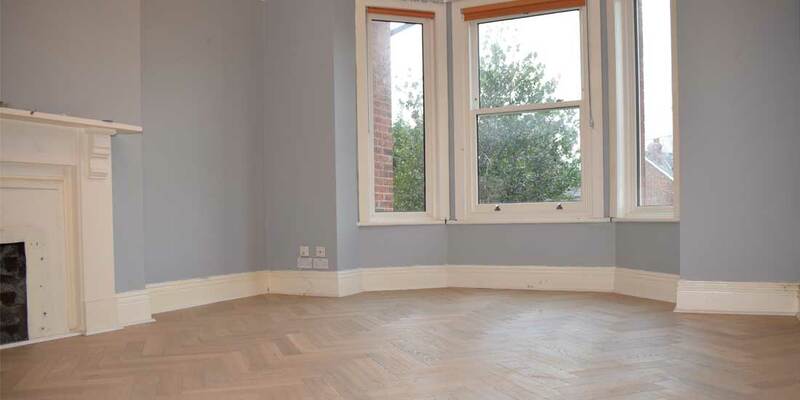 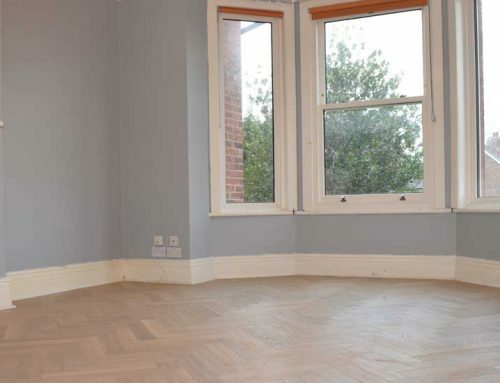 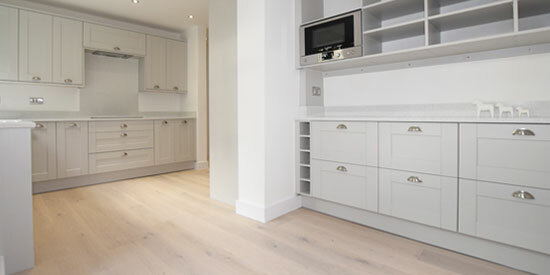 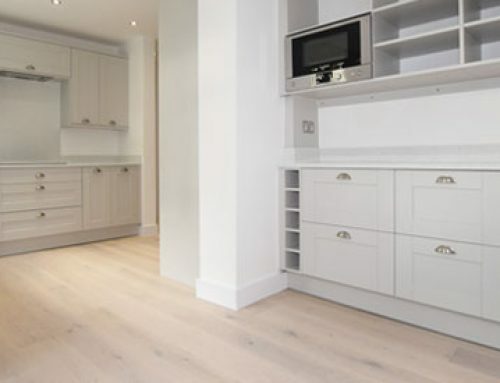 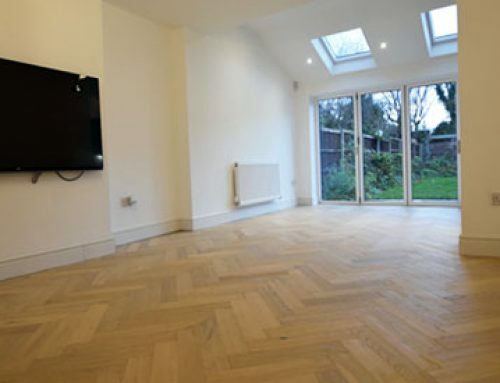 The project involved preparing the subfloor with 9mm Hanson SP101 plywood, Stopgap 1200 Pro High-Performance Smoothing Underlayment and installation of the final floor covering by Karndean certified fitters. 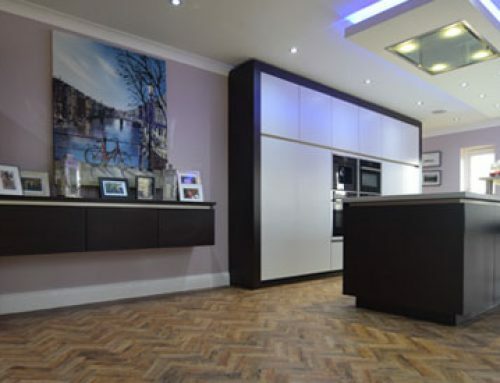 You have done a brilliant job of installing new kitchen tiles. 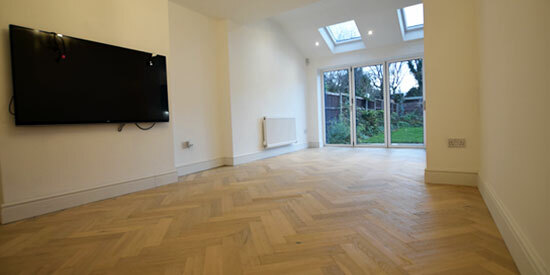 The look is perfect, the fitting is really good and my overall experience was certainly a 5-star service.